Our range of products include stretcher trolley, stretcher, patient stretcher, ambulance stretcher, evacuation stretcher and scoop stretcher. In line with clients' variegated requirements, we bring forth an impeccable range of Stretcher Trolley. Easy to move & can bear load of patients, offered trolleys are demanded for its quality & flawless range. These trolleys are designed in obedience with the set standards by using top quality material. Our customers can avail these trolleys from us in diverse customized options within a given time frame. Light Weight, easy clean, anodized aluminium alloy framework with 2 wheels. Washable, water proof & anti-fungus fabric top with safety belts. COMFY hydraulic stretcher trolley with adjustable back rest, knee rest, trendelenburg, reverse trendelenburg & adjustable height. Back Rest adjustable by gas spring, knee rest adjustable by super smooth crank, other functions adjustable by hydraulic mechanism. Framework made of mild steel epoxy coated finish with X-ray permeable Top. Equipped with I.V. Pole, drainage hook & bumper protection. 150mm dia noiseless castors with simultaneous braking system which locks / unlocks 2 castors with single pedal press. 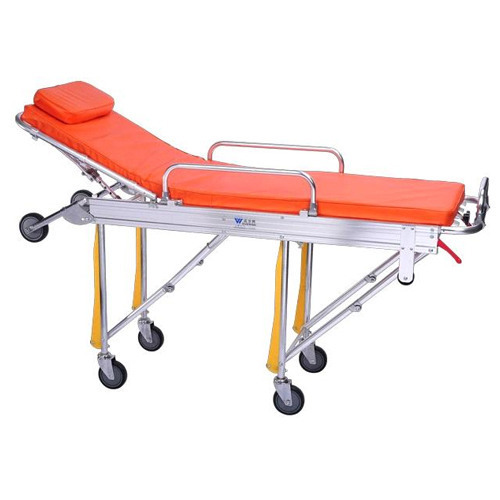 We offer a wide range of Ambulance stretcher Lightweight, strong structure, lovely design, good arts and crafts, easy antisepsis, small size, convenient to use. 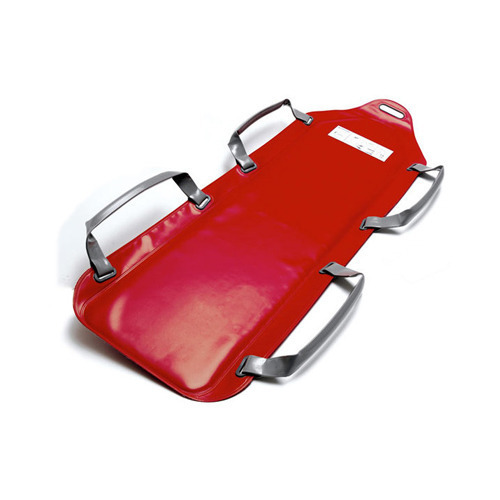 We are engaged in supplying a wide range of Ambulance Stretcher. Applicable for various kind of hospitals, emergency centers, ambulance and battle fields. We are offering a wide range of Scoop Stretcher. 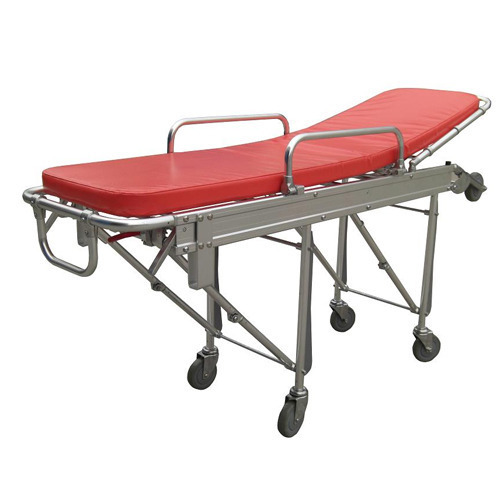 Being the most reputed firm in the market, we offer supreme quality range of Hospital Stretcher that is available in numerous specifications. 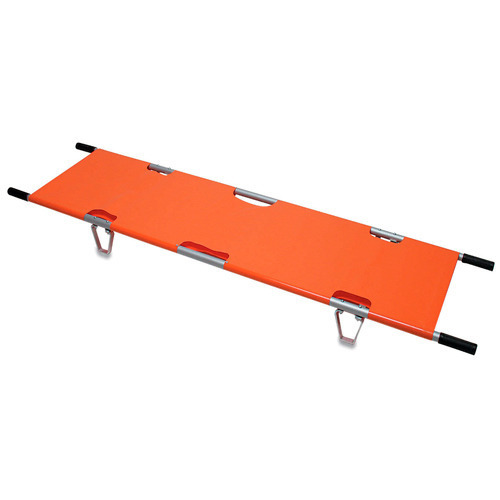 This stretcher is demanded in various clinics, hospitals and trauma centers. Offered stretcher is manufactured by our vendors’ proficient professionals using contemporary machines and quality assured material in tandem with the set quality norms. 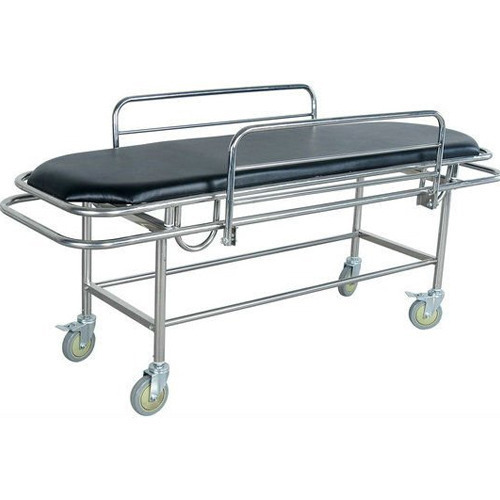 This stretcher is highly demanded in the market, owing to its features. 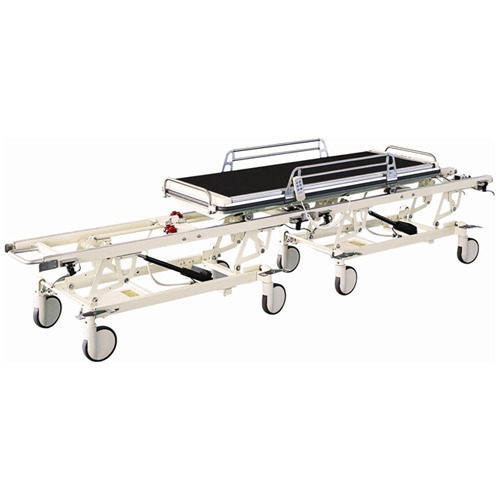 We are a renowned organization engaged in supplying a wide range of Patient Stretcher Trolley that is mainly used to reduce the risks related with patient handling. Our trolleys are easy to operate and maintain as well as these also prevent injury to patient. These are available at very competitive prices in the market. 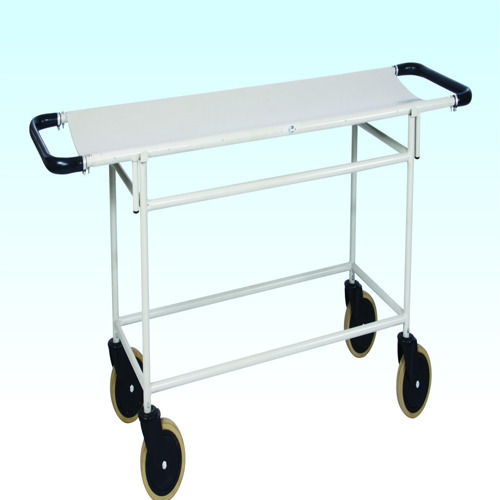 With the year of experience, we are involved in offering unmatchable quality of Patient Transfer Trolley. 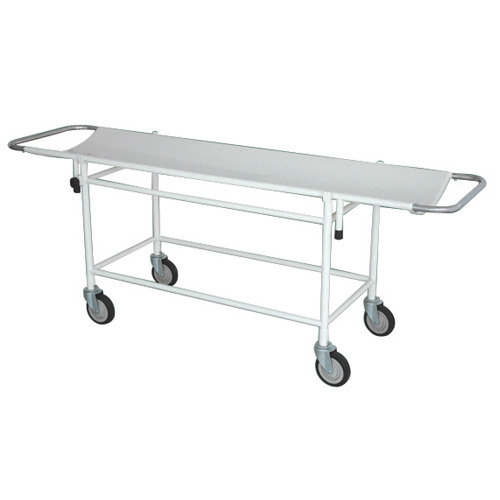 This Patient Transfer Trolley is highly appreciated amongst our customers due to its premium quality and longer shelf life. The offered Patient Transfer Trolley is extensively used to transfer the patient automatically. 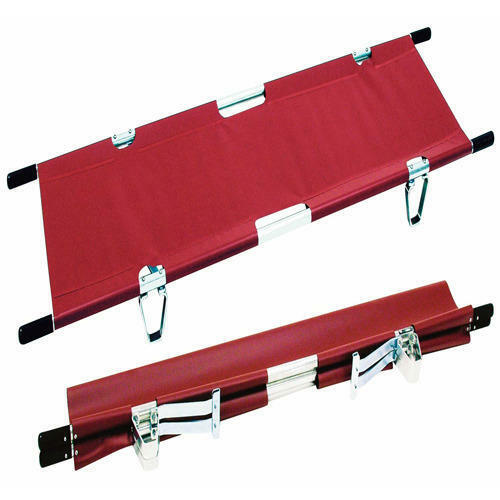 We are one of the prominent traders, suppliers and distributors of Folding Stretcher. Offered range is massively regarded for its ruggedness, durability and vast load bearing capacity. Made available in different models, these foldable stretchers are massively acclaimed and accepted in the market. Customers can obtain the selection at reasonable rates.